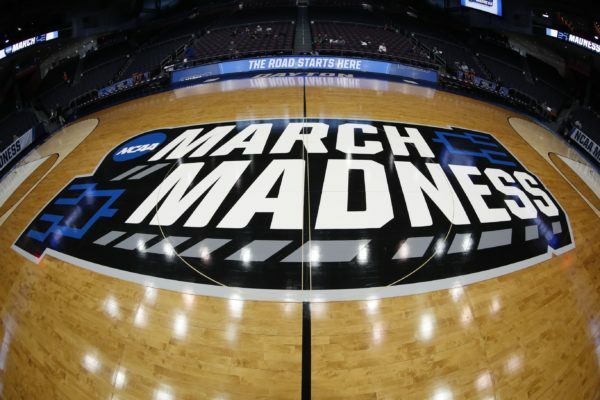 This entry was posted on Wednesday, March 20th, 2019 at 10:55 am by Matt Eisenberg	and is filed under 10 questions, 2019 ncaa tournament, Regular Features. Tagged: Abilene Christian, auburn, baylor, belmont, florida, florida state, gonzaga, kansas, kentucky, louisville, lsu, marquette, maryland, michigan, minnesota, montana, murray state, nevada, new mexico state, northeastern, old dominion, purdue, saint mary\'s, seton hall, syracuse, vermont, villanova, wofford, yale. You can follow any responses to this entry through the RSS 2.0 feed. You can leave a response, or trackback from your own site.